Jason Kenney vows to fight mortgage "stress test"
In Nov 2016, the government of Canada made it more difficult for borrowers to qualify for loans in an attempt to curtail the Vancouver and Toronto governments. It had a negative impact on Albertans, and new premier candidate vows to fight the "unfair" rule. Happy New Year! 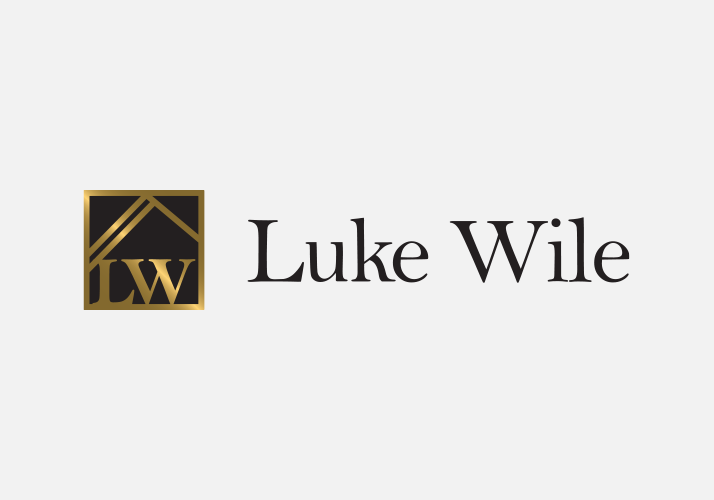 Calgary Mortgage Broker, Luke Wile takes a look at the year ahead, and makes some bold predictions. 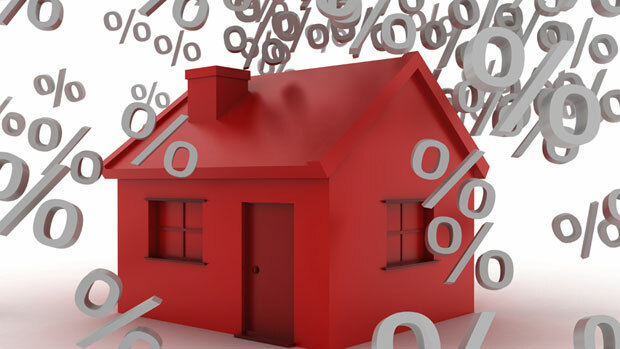 Mortgage rules are at the head of forefront of the article. Are mortgage default insurance premiums too high?